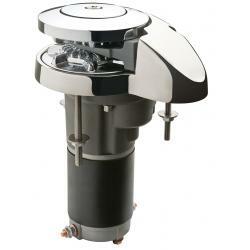 Windlass + Capstan RC8-6 12V 600W | Exalto Emirates LLC. 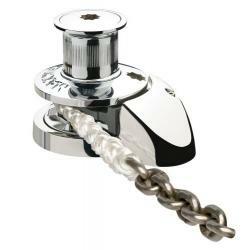 Rope size (3 strand or 8 plait recommended)(nylon)* 12 mm or ½"
* Refer to owners manual for rope size variations. 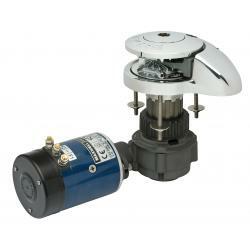 The above models are also available in 165mm TDC (Top deck clearance) on request. 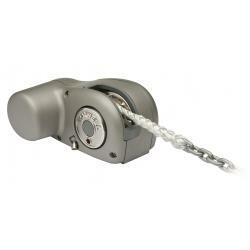 Every Maxwell RC8 automatic rope/chain windlass includes motor/ gearbox and reversing solenoid. Other electrical accessories need to be ordered separately. 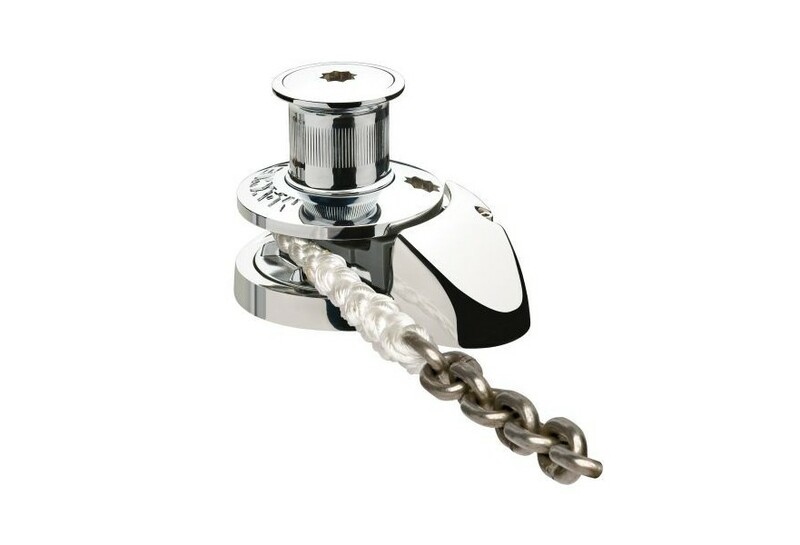 Note: RC8-6 Suitable for 6-7mm (1/4”) Chain and 12mm (1/2”) Nylon Rope. A 210 mm or 8-5/16"
B1 83 mm or 3-5/16"
B2 (with capstan) 146 mm or 5-3/4"
C 156 mm or 6-3/16"
D 200 mm or 7-7/8"
E 245 mm or 9-1/2"
G (standard deck clearance) 65 mm or 2-1/2"
H 40 mm or 1-5/8"
J 44 mm or 1-3/4"